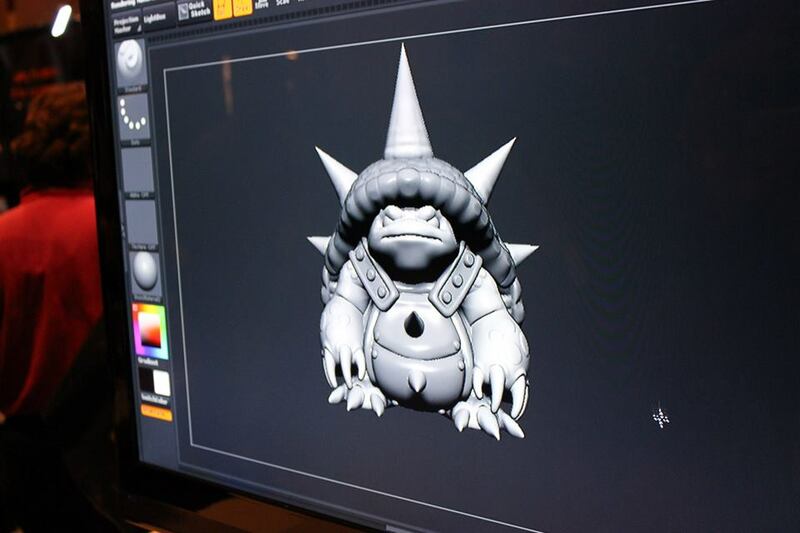 Surrender at 20: From the PAX Floor: "Pool Party Skins Poster" & Art Demos + a brief word on Sivir VU from forums! From the PAX Floor: "Pool Party Skins Poster" & Art Demos + a brief word on Sivir VU from forums! PHEW! 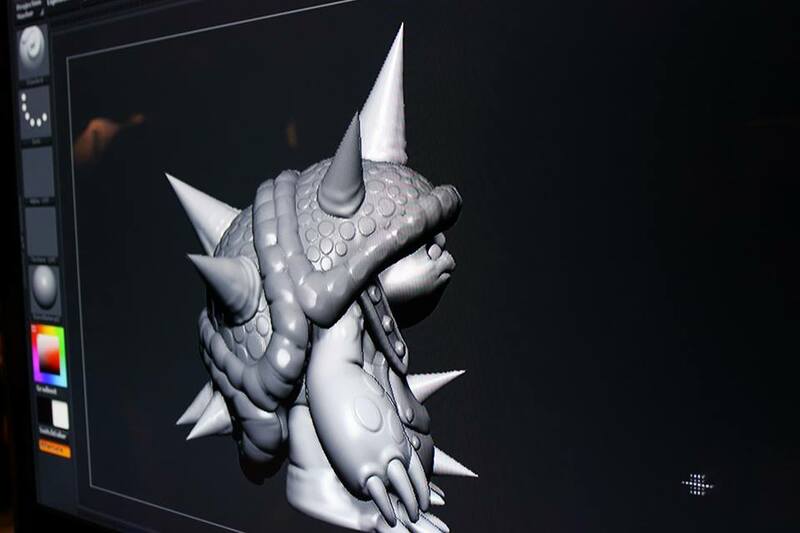 We're all still hear having a great time at PAX but I wanted to stop by and drop off some of the awesome stuff we've been running across and shed some light on a few of the mysterious things that have been lurking around - including the Pool Party poster and Kog'maw art demo picture. Continue reading for a bit more info on the Sivir VU preview from yesterday and some other awesome stuff we came across at PAX! Sivir not the next immediate content from Relaunch team. Following up on the awesome Sivir VU reveal from yesterday's relaunch panel, IronStylus commented to remind everything that what was shown is still a work-in-progress and that Sivir " won't be the next immediate content " from the relaunch team. "Glad you guys like her! This is very much a team pile-on of a design. I did a lot of iterations, as did Grumpy Monkey and RiotTeaTime. Together we sorta just mashed up all the ideas we had and executed on them. I think in she ended up extremely on target. There was a lot of debate about her. We tried some really divergent ideas but came together on her current design. Quick thing, the material the video showcased Sivir in stil a work-in-progress state. She will be releasing "soon" but will not be the next immediate content from Relaunch. We have some work to do on her skins and a few base touch-ups. She's looking gorgeous because the team has done some beautiful work. We want to make sure her technical execution is as flawless as possible, so we appreciate you holding tight while we really crisp her up." The "not next" comments line up perfectly Ququroon's earlier note that the next VU is low risk ( think Nidalee where there were not any kit changes ) instead of high risk ( something like Trundle where EVERYTHING gets changes ). 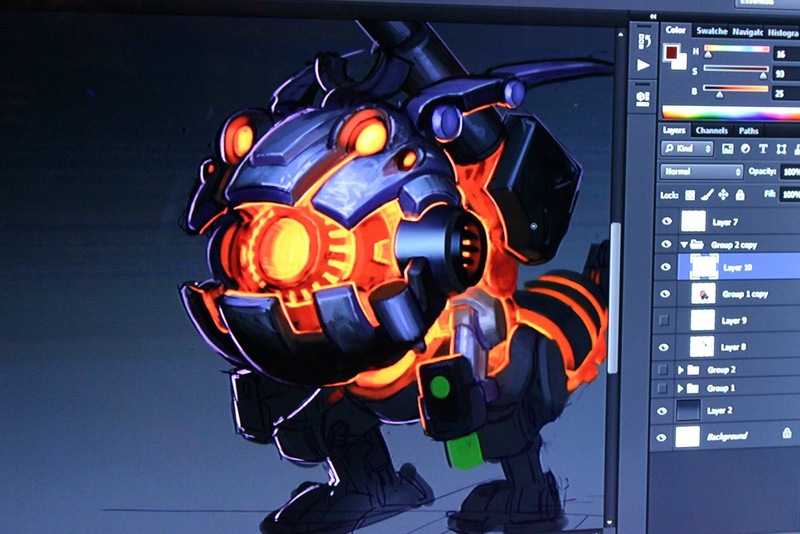 As a bonus, IronStylus also mentioned he'd try to share some better shots of the concept art when he gets back home. 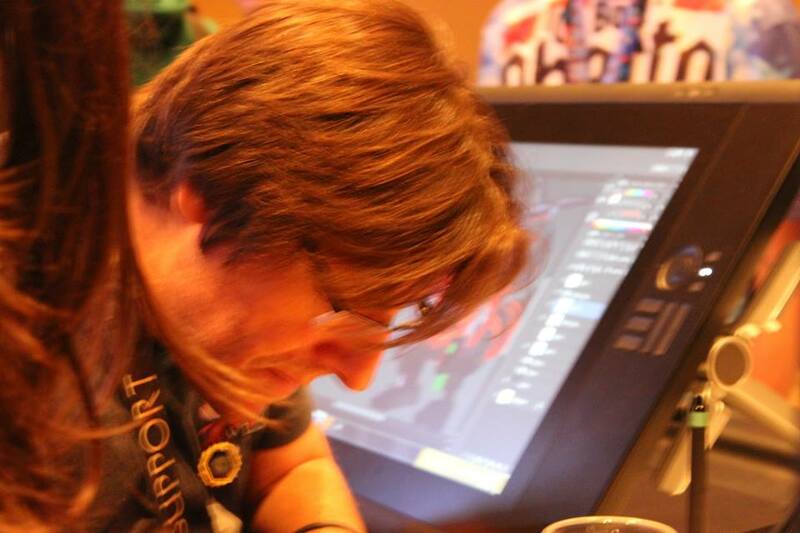 "When we get back from PAX ill see if I can get some higher-rez concept art up." A pretty neat Pool Party themed post is being handed out over at PAX Prime. To snag one, you'll have to be in one of the cosplay events, recording a small story on your League experiences, or stumbling into an extra super nice Rioter. 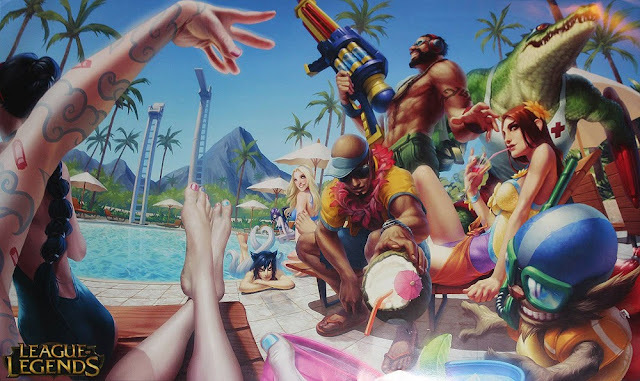 If you take a gander at the poster, you'll noticed all our favorites are there - Pool Party Graves, Pool Party Leona, Pool Party Lee Sin, Pool Party Renekton, and even a few more. You'll also noticed a tattooed arm and feet that don't seem to belong to any champion we've currently seen! 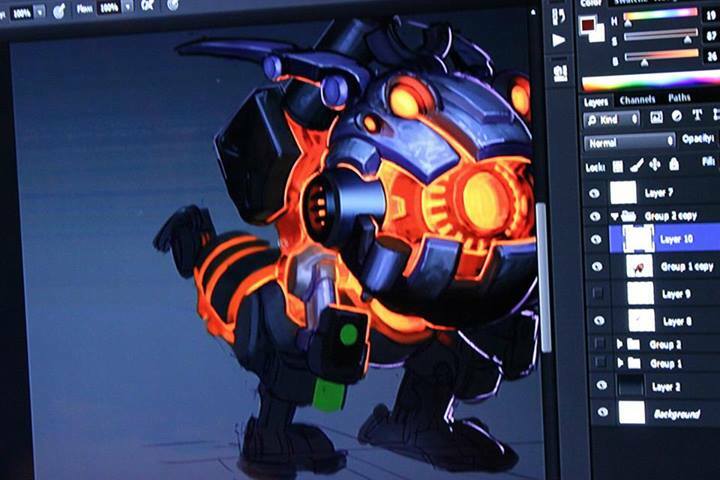 Seems like we our first look at an upcoming champion! It seems we'll just have to wait just a wee bit longer for anything else as all the Rioters are the event are pretty tight lipped ;). 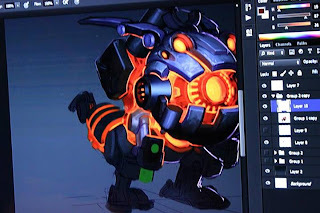 As we already know Gypsylord is the designer behind the next champion, I feel like he's quite the authority on who this mysterious figure may or may not be. 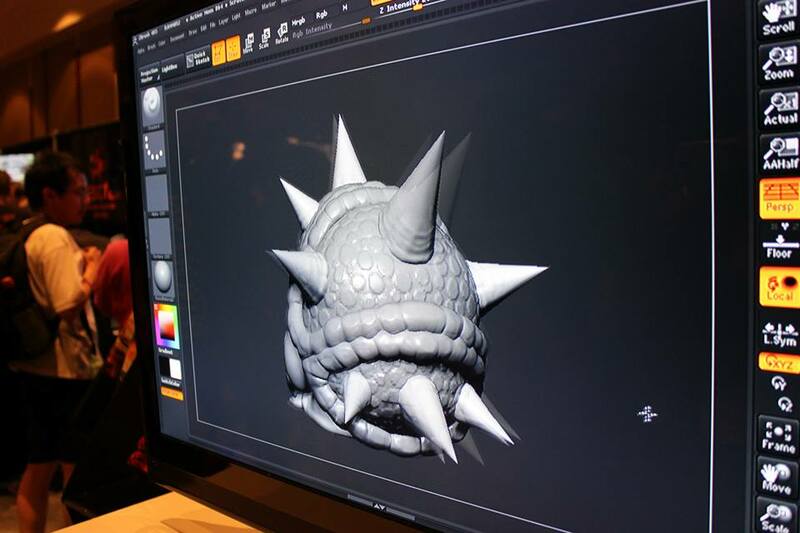 Over at PAX wacom booth, several members of the art team hung out and crafted up all sorts of League of Legends art. 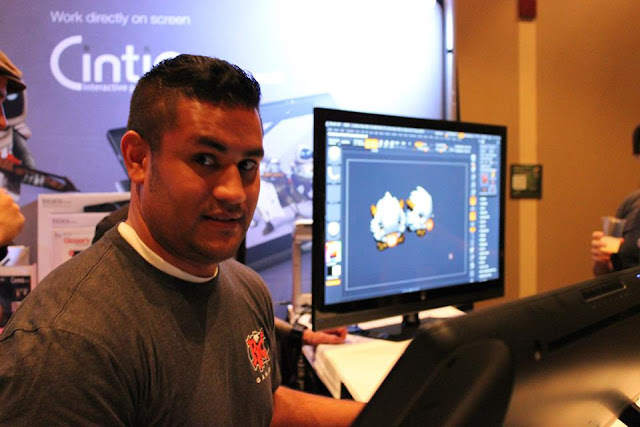 Everything they worked on should be considered UNOFFICIAL and just just them having fun doing some art demos. 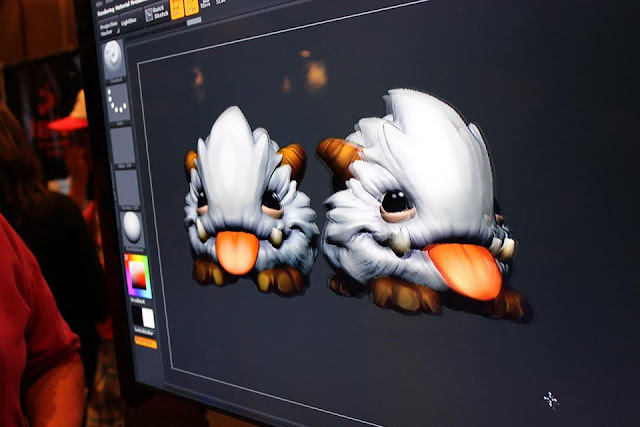 We also ran into Grumpy Monkey cooking up an OK looking Rammus sculpt - It was pretty awesome to see him take a blob and mold it into everyone's favorite Armordillo and doing some cuddly looking poros! 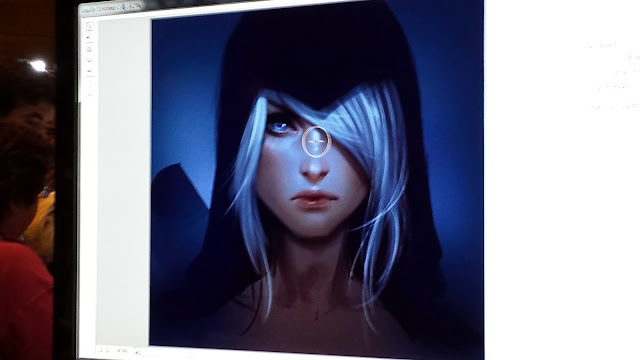 Riot Tea Time was also present drawing up an awesome picture of Ashe! Check back tomorrow / later because Riot will be hosting a live art demo making a new Sivir skin during Monday, the last day of PAX!